Mr. Turner recently completed his 26th year in the Texas Legislature, where he stopped utility companies from unfairly raising gas and electricity rates, worked to make health care more affordable for children and families, and led the fight to restore billions of dollars in cuts to public schools. He continues to fight for children, seniors and everyone in between. Sylvester was raised in the Acres Homes community and lives there today. The Turners raised nine children in their two-bedroom home. His mother worked as a maid in the old Rice Hotel. His father worked as a painter for Continental Ensco and on the weekends cut yards with his sons to make extra money. Sylvester’s father died when he was 13. 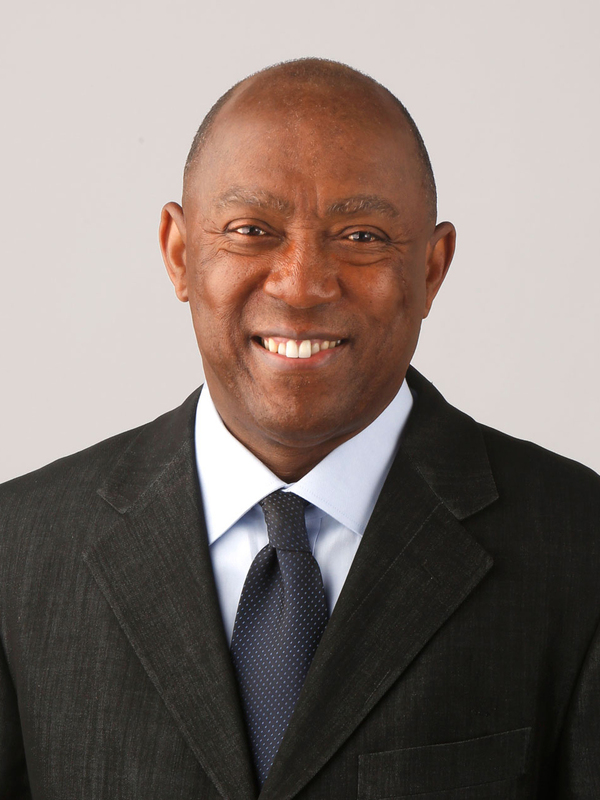 Sylvester attended neighborhood public schools until forced integration and he was bused to Klein High School, where he was elected president of the student body and graduated as valedictorian. Sylvester attended the University of Houston and Harvard Law School before joining the law firm of Fulbright & Jaworski. He founded the law firm of Barnes and Turner in 1983, where he works today.